The draw for UEFA Champions League 2014-15 has been completed and Barca has been drawn in to Group F along with PSG, Ajax and Apoel Nikosia. Like last season we will be meeting Dutch Champions Ajax again in Group stage. Ajax may possess some trouble but may not be able to harm us. The biggest test in Group stage will come in the clash with French Champions, PSG. The winner of these clashes is expected to top the Group. Apoel would be considered a light-weight in this group but they will be competent at least at home. To be honest every Barca fans would be happy with the draw as we are drawn in to a very much manageable group. That is not the case with Pep Guardiola's Bayern Munich team who have been clubbed with Manchester City, Roma and CSKA Moscow. That definitley is the "Group of Death". 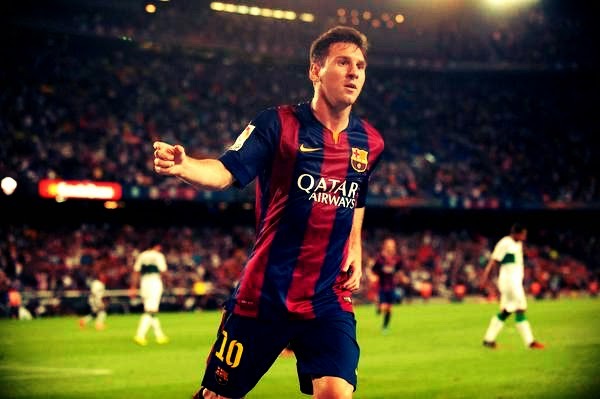 FC Barcelona started their pursuit for La Liga Title 2014-15 with a comfortable 3-0 victory against Elche. It was business as usual for Barca where we were entertained to the normalcy of Lionel Messi scoring a brace. All the actions from yesternight's friendly clash with Italian side Napoli. 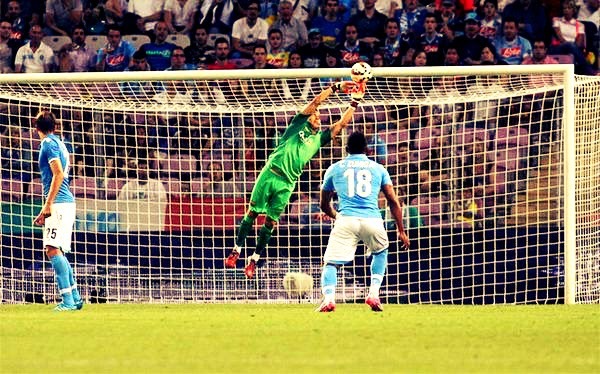 A horrendous mistake from Keeper Bravo conceded a late goal which saw Barca go down 1-0 against the Italian side.